We are husband and wife Clare and Gareth Powell. Clare holds a B-Ed (Hons) degree and has worked in a number of primary schools in the local area. She has also completed an Open University module in working with students with a range of difficulties in literacy development, including dyslexia, which she plans to credit towards her Masters degree. Clare has worked with individual students at Primary, Secondary, G.C.S.E, A-level and Degree level and has seen these students make considerable progress. Her desire is to see every student reach his/ her learning potential and to enable them to reach their own personal goals. Gareth who has an administrative background, including working for a local authority, shares Clare’s passion for seeing children reach their potential and has taken on the role of centre manager. He is an active member of the community and has been involved in the National Pyramid Trust, a children’s charity that works to raise children’s self esteem. He is also a former Chair of Gainsborough Stakeholders Network Ltd, a network of community organisations who, until recently, were partners in the regeneration of Gainsborough. 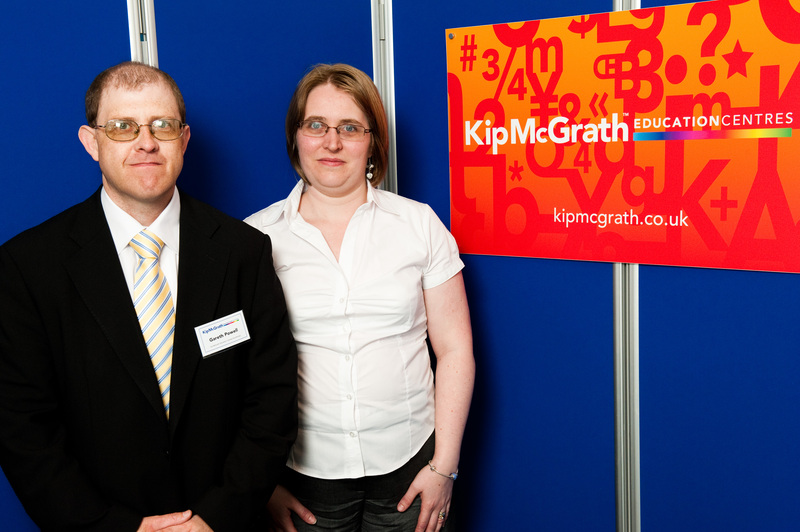 At Kip McGrath Scunthorpe we tutor students from the ages of 5 to 18 in Maths, English, Science, 11 Plus, GCSEs and A’Levels as well as other school entrance exams. We provide tuition for students with a wide range of abilities using individualised programmes, beginning with a FREE assessment, that are specifically designed for each student and updated on an ongoing basis. If your son or daughter is either behind in their learning or they are not being stretched in school we can help. If you would like to know more about what we do and how we can help please feel to tour our blog site further or visit our Kip McGrath Education Centre website or call us on 01724 853935. We hope you enjoy our blogs and that you will find them both interesting and useful. Feel free to comment at any time.